Buffalo's newest Canalside attraction, Ice Bikes of Buffalo, a division of Water Bikes of Buffalo LLC, combines the activity of riding a bike along with the ability to perform this feat while on the surface of the ice. 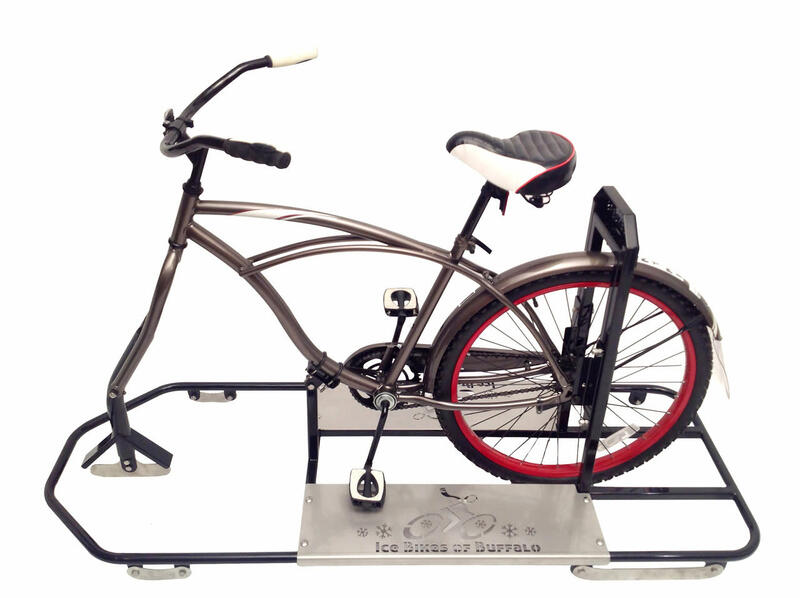 Ice Bikes of Buffalo will give you a way to participate on the ice if you are not the best on ice skates. 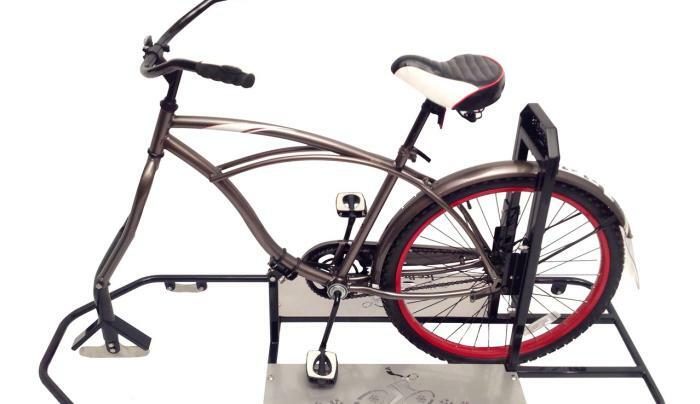 This stable unit allows you to pedal and steer your way around the rink in the same manner as you would if you were going for a traditional bike ride. Please note: Ice Bikes are seasonal. Please visit the website for operating schedule.